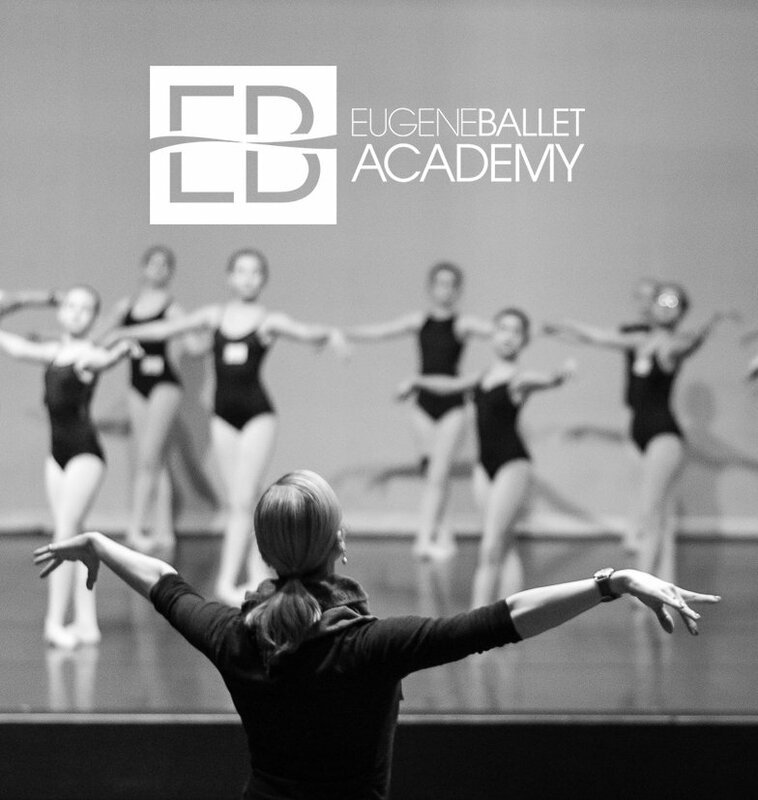 Eugene Ballet provides quality professional dance performances and innovative educational services to a broad-based audience in Oregon and throughout the western United States. 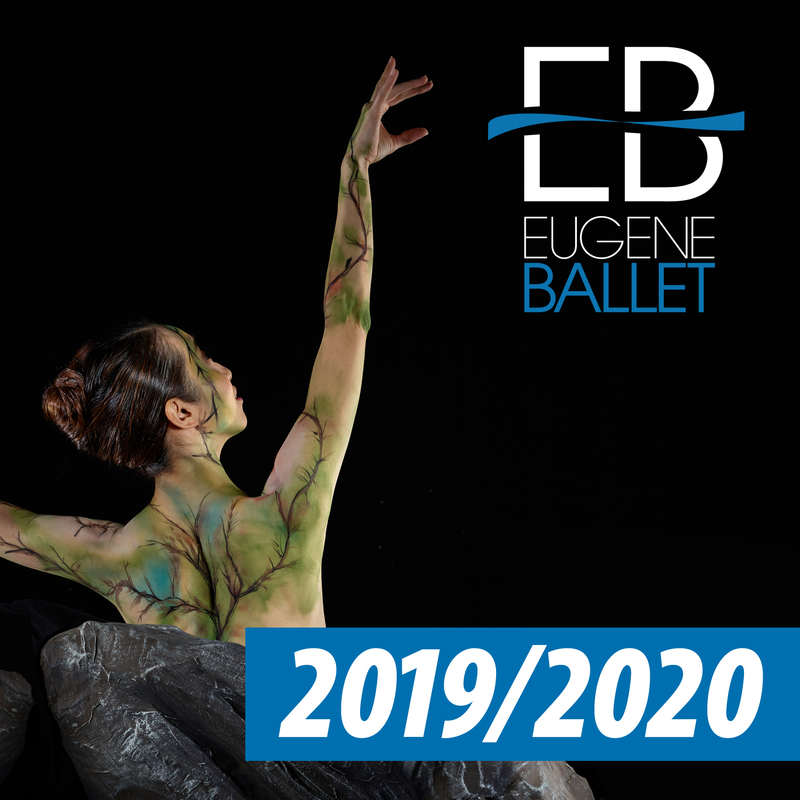 Eugene Ballet has set a high standard in the performing arts, differentiating itself among dance companies in the west and nationwide with its ability to present outstanding work and educational services in both rural and urban communities. Outreach has become an increasingly vital component of our Academy and Youth Ballet’s training. 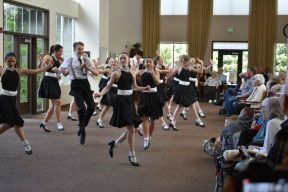 Performing in our community is a way for students to become accustomed to having an audience and it brings new experiences to people who may not otherwise have the opportunity to watch a ballet performance. 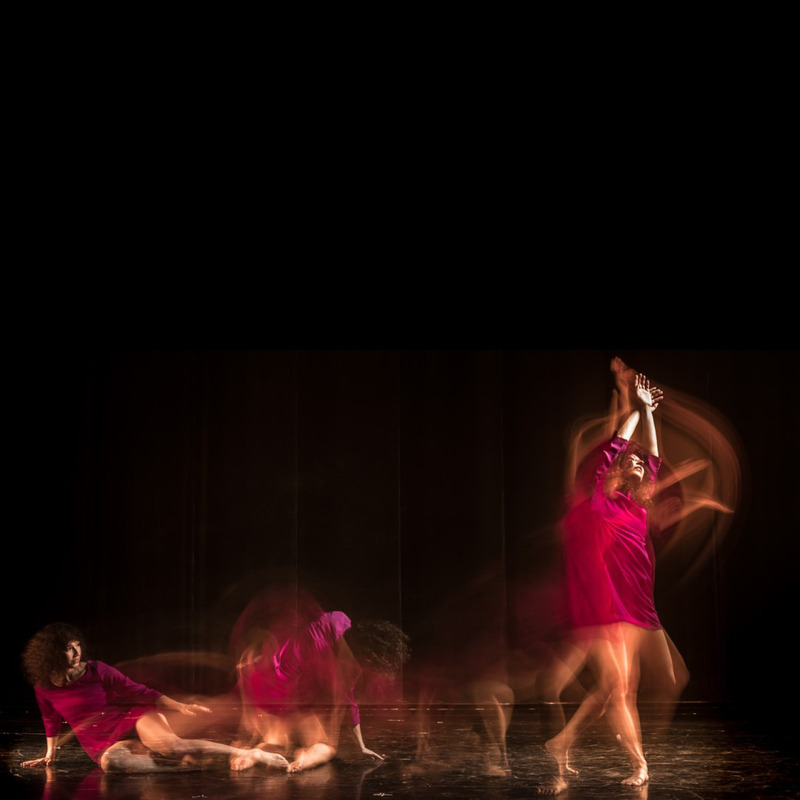 To learn more about our upcoming outreach performances, please visit our Academy events calendar.